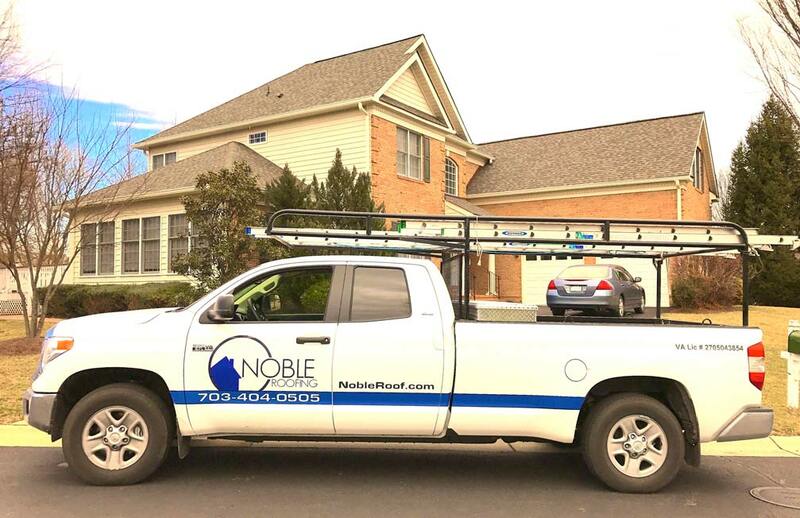 We appreciate the time you’ve taken looking around our website and reading a bit about Noble Roofing we promise that we’ll take the time to look at your home and listen to your concerns regarding your home improvement project. 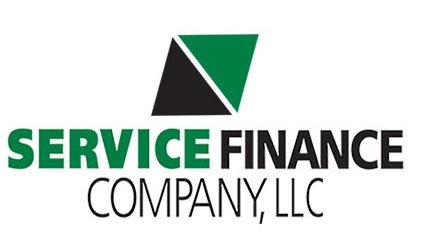 We’d love to add you to our list of satisfied home or business owners. You can fill out the form below or give us a call and we’ll set up a time to meet with you at your home or business for a free no obligation quote.